Backup all your vital system components like active directory, registry, COM+CLASS registration database, boot file, system volume, etc. 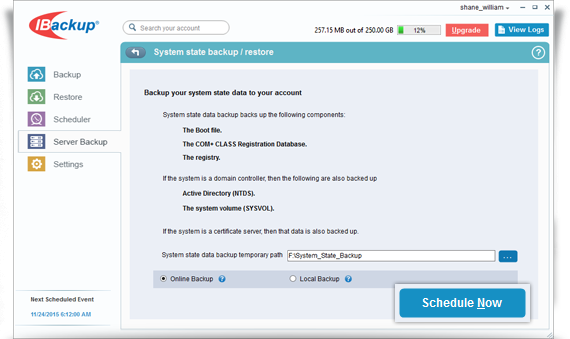 Under System State section, click 'Backup'. 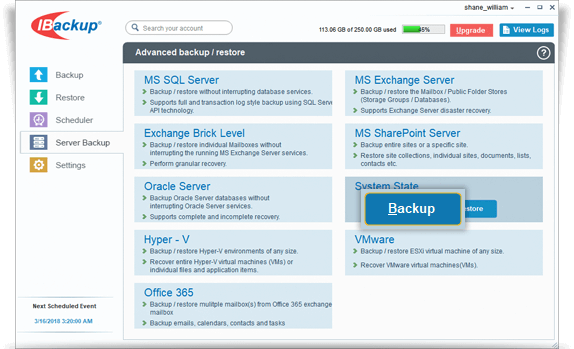 Specify the local backup location, select Online Backup or Local Backup radio button, and click Schedule Now. 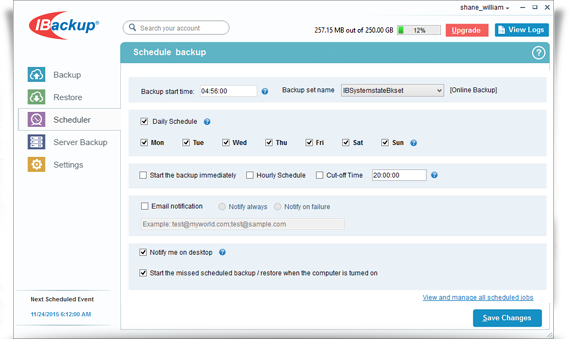 The 'Schedule backup' screen is displayed where you can schedule the backup for any future day and time or perform an immediate backup of the system state data. View steps to restore system state.